I became a myofascial and massage therapist in order to help people get healthier while feeling better. It began with the scientific application of back massage in nursing school, noting that massage has non-toxic and intrinsically supportive healing qualities. Later, as part of my wellness practice , people asked for pain relief so that they could accomplish their health goals. I began studying and implementing bodywork and fitness training into that practice.Soon, clients made leaps and bounds in their goals, and my practice filled with more satisfied customers! A hands-on healing session, with me, whether myofascial release, massage, Reiki or fitness training, involves a very real personal connection, and utilizes information at all levels of awareness. I am most passionate about promoting health in ways that are sustainable, fun and scientifically-based.. Given my broad education and experience, I am most qualified to work with issues of pain, stress, inflammation, cancer, and difficulty moving. I help people get back to a vitality which makes life more enjoyable and satisfying. Owner and Health Coach for Dianne Hansen and Associates ( Iowa) and subsequently LiveWELL Health, LLC ( Minnesota). Provided health coaching for clients who wanted healthier lifestyles. I supported them to lose weight, lower blood pressure, manage stress, get fit, and reduce their need for side-effect-producing chemicals and substances. Began studying Myofascial Release therapy with John Barnes, PT LMT in 2001, ongoing to the present. I implement the more advanced techniques as I learn them in my work with cients at LiveWELL Health LLC. Provided massage as a hospital and home care staff nurse. Later taught massage as part of nursing curriculum at the University of Minnesota, and in other clinical nursing faculty positions. After massage school in 1999, I offered therapeutic massage in Minnesota, first at a chiropractor's office and then as a massage therapist Saint Paul, Minnesota. A refresher course led to a diploma in Massage Therapy at Saint Paul College in 2004. Inn 2008, I achieved national Certification in Massage therapy from the National Certification Board in Therapeutic Massage and Body Work. Subsequently continued practicing massage therapy in Minnesota. Achieved Reiki Master level III ( Usui lineage) In 1998 with Barb Weibesick, Reiki Master of Park Rapids, Minnesota. 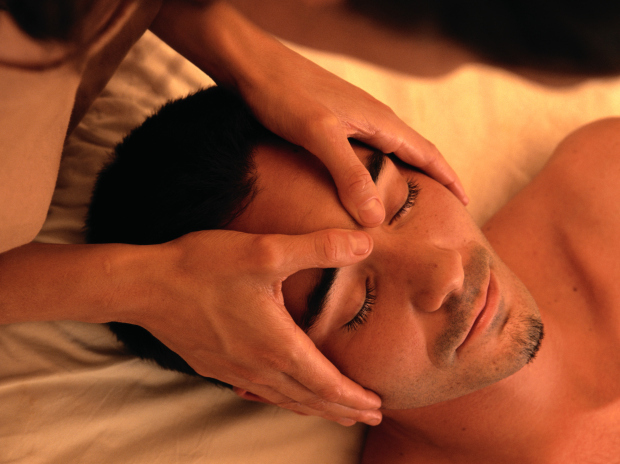 Reiki has been part of my bodywork practice since then, providing pain relief and relaxation for many.